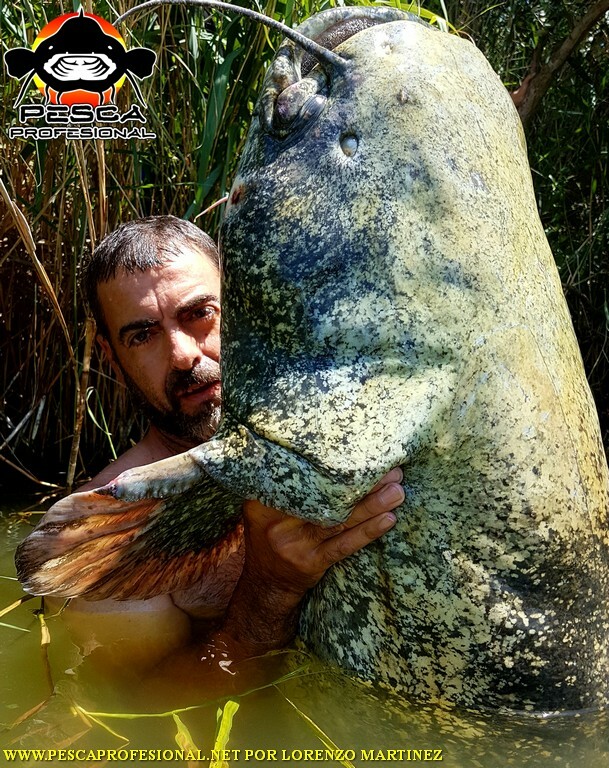 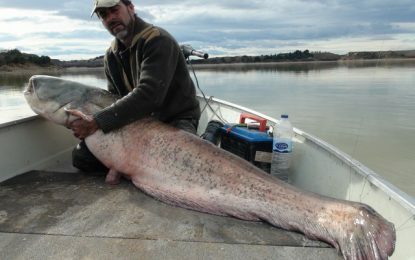 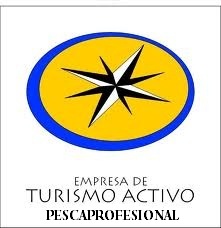 PROFESSIONAL FISHERMAN AND GUIDE, EXPECIALIZADO WITH MORE THAN 25 YEARS OF EXPERIENCE IN THE EXCLUSIVE CATFISH FISHING VESSEL TO RELEASED FROM FISHING AND FIXED WITH PELLETS FROM SHORE, CLONK Y BREAK LINE. 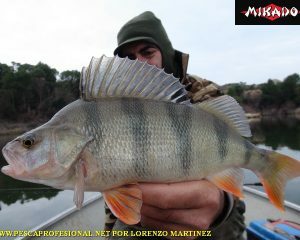 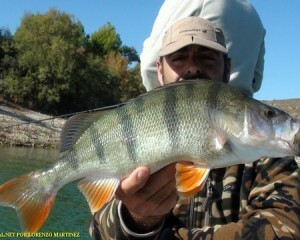 ALSO we FISHING guided big carp,Y REDFIN pike-perch fluviatilis. 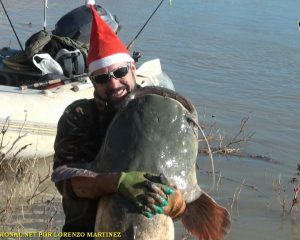 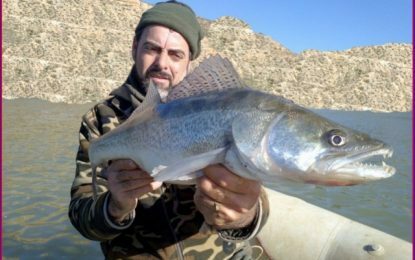 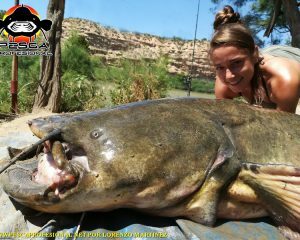 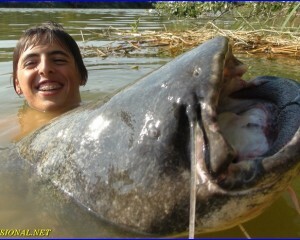 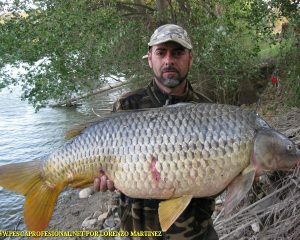 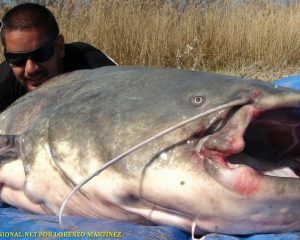 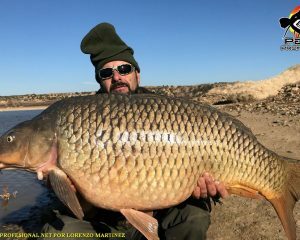 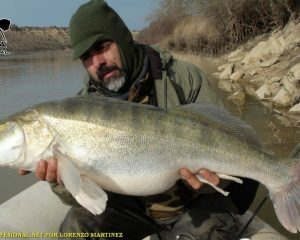 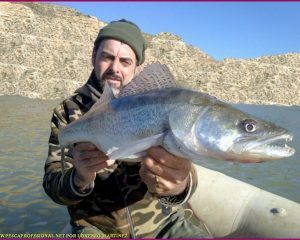 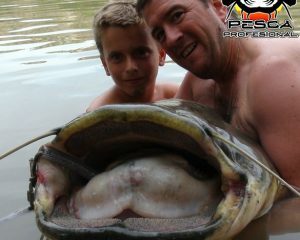 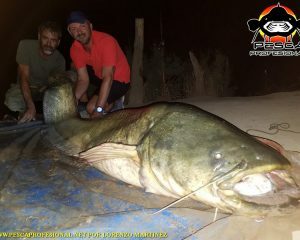 IF YOU WANT an unforgettable day FISHING, CONTACT ME THROUGH OUR PHONE NUMBERS: 976-412883 Y 693-464214. 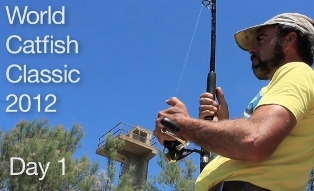 WE HAVE VARIOUS TYPES OF ACCOMMODATIONS IN THE FISHING ZONE, IN TUNE WITH YOUR BUDGET. 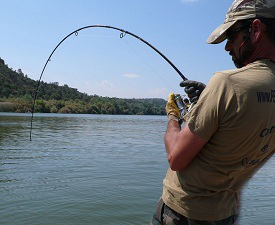 OS INFORM YOU OF OUR SERVICES WITHOUT COMMITMENT. 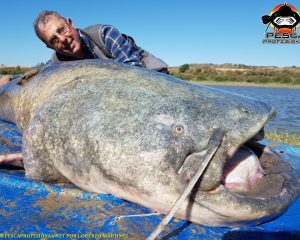 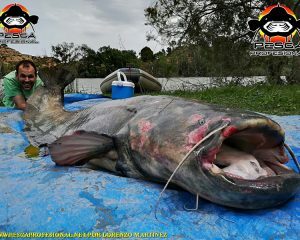 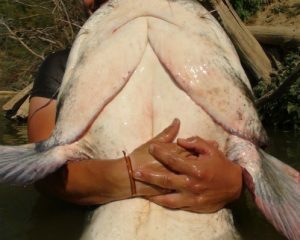 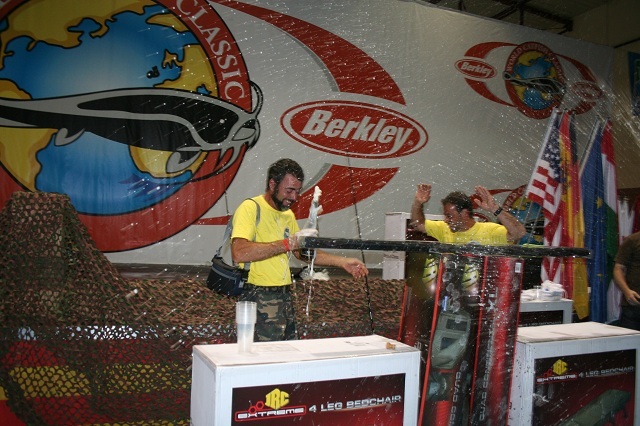 We got a sixth, A total of 45 EQUIPMENT WORLDWIDE, IN THE LAST CHAMPIONSHIP, I held in CHIPRANA WATERS IN 2012, IN THE FORM OF FISHING CATFISH WITH PELLETS.